This is a must have product! 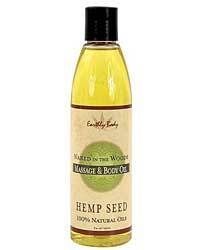 It’s pure botanical with natural oils including almond, apricot, grapeseed, sesame seed, and hemp seed. It also has Vitamin E and Rosemary. 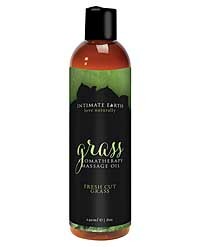 This massage and body oil penetrates, moisturizes, and leaves no sticky residue. Fragrance derived from natural sources. Pure pleasure at its best!